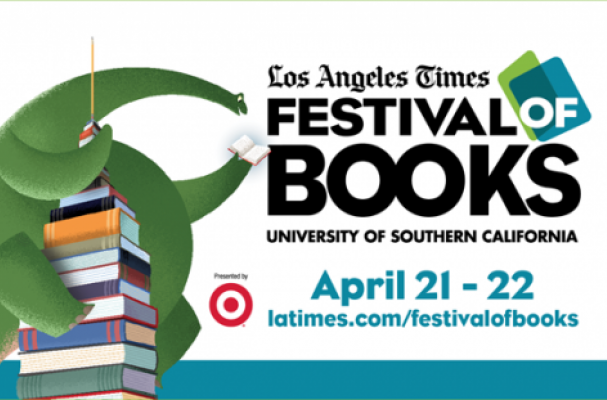 The 17th annual Los Angeles Times Festival of Books will be held this weekend, April 21-22, at the University of Southern California. Every year the culinary stage seems to get ever more popular with famous names like Giada de Laurentiis, Barbara Fairchild, Anne Willan, and more. This year, the line-up boosts of Los Angeles chefs including Josiah Citrin of Michelin starred restaurant Melisse and Michael Voltaggio of Ink and Ink Sack and Food Network star Anne Burrell. Check out the full schedule below.